BANANA MOON women's beige knitted bobble hat. DOTTO LEMONWOOD bobble hat by BANANA MOON. The DOTTO LEMONWOOD bobble hat by Banana Moon is one of this winter's must-haves! Wear this bobble hat on cold days to keep your ears nice and warm. You'll love this women's knitted bobble hat, which combines a chunky cable knit with wide ribbing. Its real fur bobble adds a charming and cute finishing touch. Its handy snap fastener means you can remove the bobble whenever the hat needs cleaning. This hat is a clear favourite among fashion lovers looking for comfort and warmth this winter, thanks to its 100% acrylic yarn with a cashmere-soft feel. Its soft fleece lining will protect your ears from the elements. This on-trend hat is guaranteed to make heads turn. 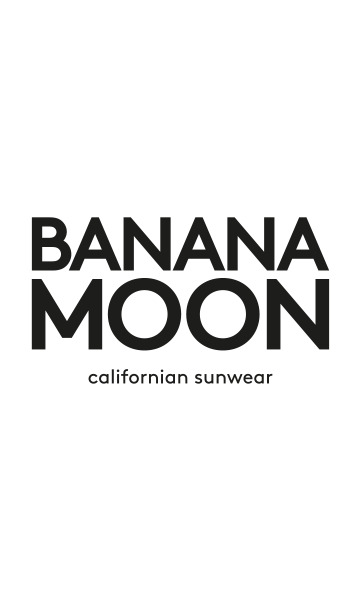 The front of hat features the Banana Moon logo. This stitched crest logo gives the DOTTO LEMONWOOD a glamorous edge. This hat will add the perfect finishing touch to your look, whether you're hanging out in town, heading home from the gym or enjoying some fresh mountain air. You won't want to take this new accessory off. It's a hat you'll want to pack if you're off on a winter sports break. Do you want to add to your collection? The DOTTO LEMONWOOD beige bobble hat is from Banana Moon's Winter 2018-2019 collection and also comes in grey, white, blue, violet... Why not treat yourself to one in every colour?